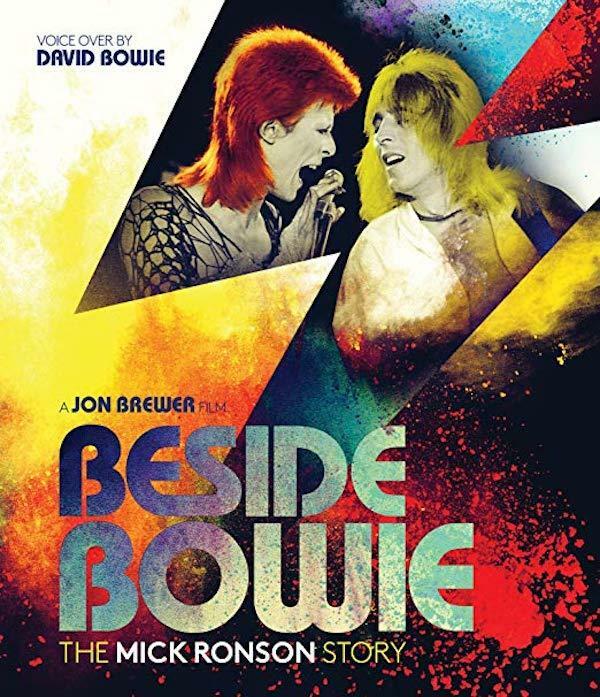 Filmmaker Jon Brewer’s Mick Ronson documentary tells the truly sad story of the wholly under-apprecriated guitarist/arranger Mick Ronson, who is of course best known (if he’s known at all) for his work with David Bowie. That being the case, Brewer spends a great deal of time (too much time) at the beginning of the 101 minute film on the rise of David Bowie before getting to the fall of Mick Ronson, better known to his friends as “Ronno”. 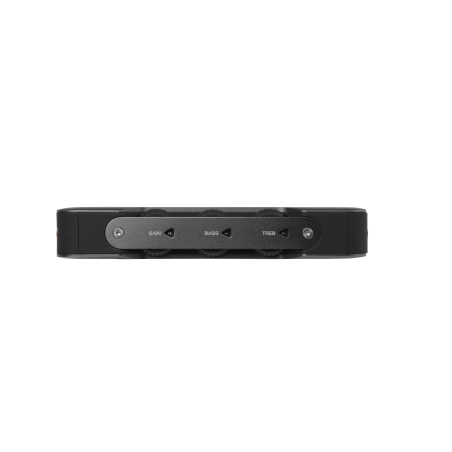 Monitor Audio and Roksan have partnered with BluOS with a view to introducing high-resolution multi-room audio capabilities in upcoming Monitor Audio and Roksan products. They have also announced a new Australian distributor: Interdyn. We found Loewe’s stand at IFA 2018 all in a breakfast bustle just as the Show opened its doors, and the friendly and attentive staff showed us the German TV-meisters’ latest innovations. Loewe is not a company to change its TV models every year as do many competitors — but it does make a habit of upgrading the TVs already owned by its existing customers via the power of the firmware update. 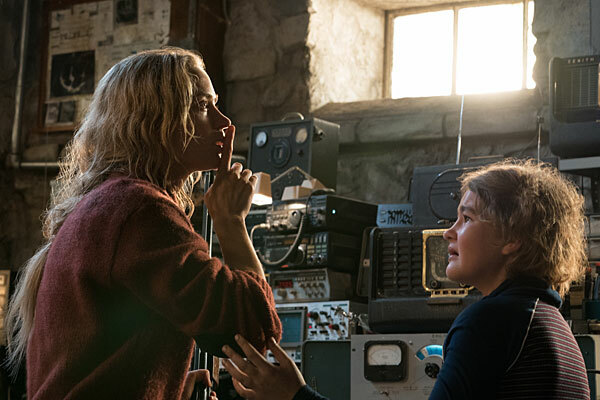 Directed by John Krasinksi (star of TV’s “The Office”) and produced by action film director Michael Bay, A Quiet Place is a curious mashup of sci-fi/horror and family drama. The world is under siege by alien creatures who are blind but have powerful hearing capability, which they use to locate human prey. To survive, a family at the story’s center of needs to remain completely silent at all times— not something that’s easy to do when the clan includes young children. 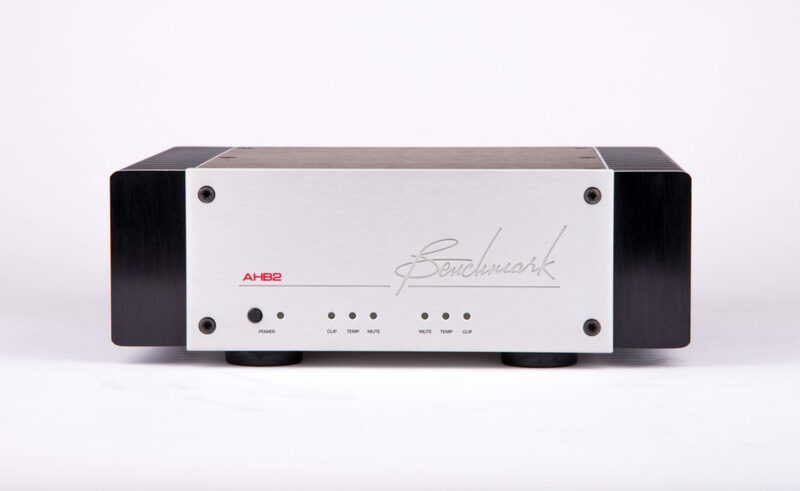 It came as the perfect pairing for the matching DAC3 digital converter and pre. A full loom of Benchmark cabling with correlating connectors even accompanied the review sample. Everything stocked, locked and loaded in proper working order as a complete package ready for any pair of speakers. The IFA show happening right now in Berlin, Germany is as much about home appliances as A/V electronics — I’ve never seen so many refrigerators in one place in my life. 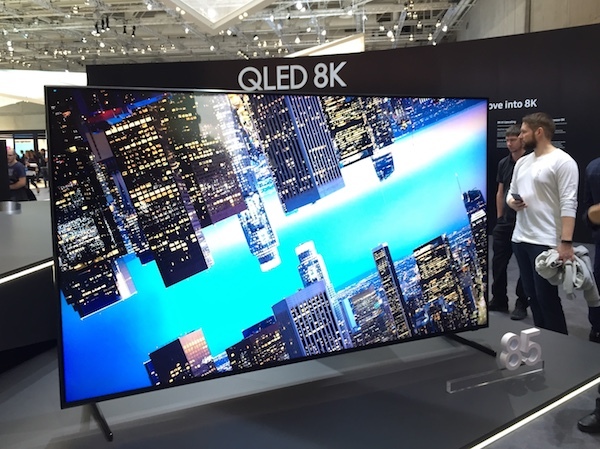 Still, there are interesting products to report on, particularly the new 8K TVs from Samsung and LG.